Find all XBox One Game Download Code stores and prices to download and play Forza Horizon 3 at the best prices on XBox Live. Save time and money: Compare Xbox One Game stores. 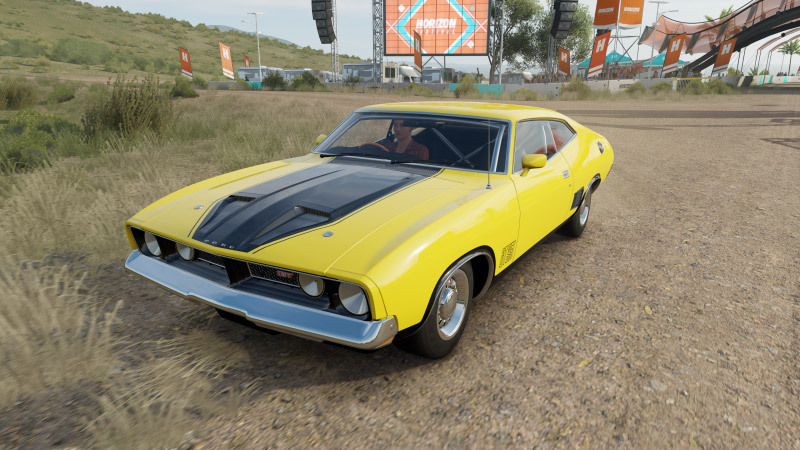 Activate Forza Horizon 3 Game Code on Xbox Live to download your Xbox One game. You can participate to these tests by adding comments about your XBox One Game Code purchase in the store review page. Enjoy the best deals for Forza Horizon 3 Game Code with Allkeyshop ! 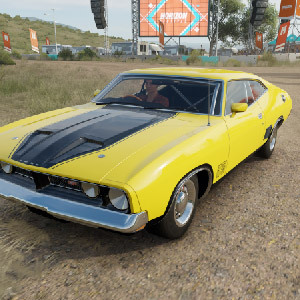 Forza Horizon 3 is a racing video game that is developed by Playground Games and published by Microsoft Studios. 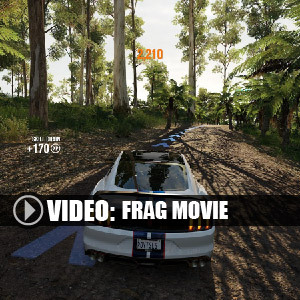 Set in the world down under, you will find yourself racing in the open world map in Australia. 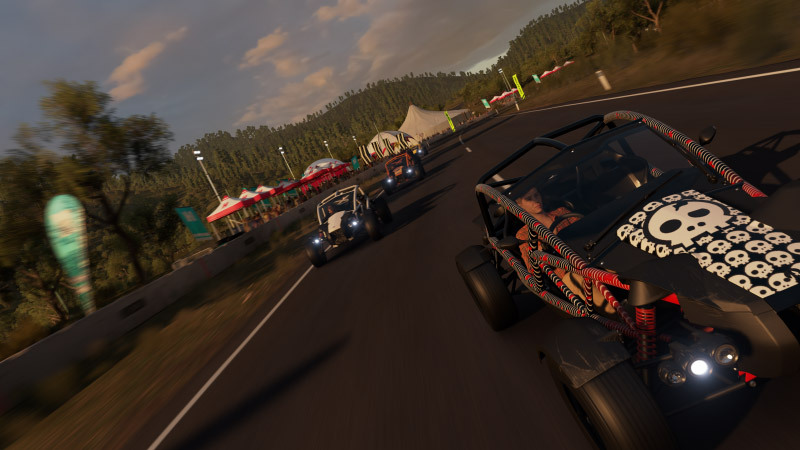 Featuring a 4-player co-operative multiplayer campaign.You will be racing around Australia from Byron Bay to Surfers Paradise, the map is twice as huge as the previous Forza Horizon game. 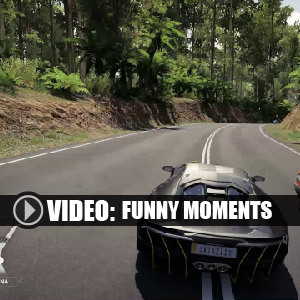 You will get to choose from 350 cars at the start of the game. 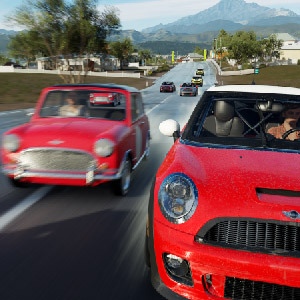 This time in Forza Horizon 3, you will not only be the racer you will also be your own manager. You can organize events, hire or fire people. Not only will your racing skill be put to the test , also your events organization skills. You will have a goal of making this racing festival known by the whole world. 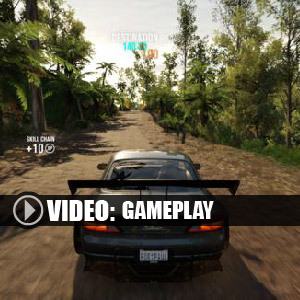 Will you have what it takes to play Forza Horizon 3? Play the game and find out. Deluxe: Forza Horizon 3 + VIP Membership + Forza Hub App + Motorsport All-Stars Car Pack. Ultimate: Forza Horizon 3 + Early Access + Car Pass + VIP Membership + Motorsport All-Stars Car Pack. There are 28 offers ranging from 19.99€ to 99.99€. 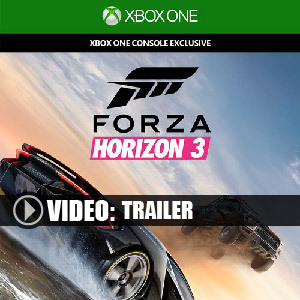 BOX GAME : This is Forza Horizon 3 Xbox One Box Edition (DVD-CD ROM). This is not a downloadable product. Please read the sellers page for any additional costs (taxes, shipping), delivery time for your country and languages available. US XBOX ONE GAME CODE : Xbox Live Game Code for NORTH AMERICA ONLY. Use the Digital Code received by mail in your Xbox One account to download Forza Horizon 3 Xbox One from the Xbox Live. Internet conection is required. Please read the store description about any language or region restrictions. 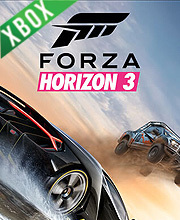 XBOX ONE GAME CODE : Use the Digital Code received by mail in your Xbox One account to download Forza Horizon 3 Xbox One from the Xbox Live. Internet conection is required. Please read the store description about any language or region restrictions. ASIAN BOX GAME : This is an Asian import of Forza Horizon 3 Xbox One in Box Edition (DVD-CD ROM). This is not a downloadable product. Please read the sellers page for any additional costs (taxes, shipping), delivery time for your country and languages available. JAPAN BOX GAME : This is a Japan import of Forza Horizon 3 Xbox One in Box Edition (DVD-CD ROM). This is not a downloadable product. Please read the sellers page for any additional costs (taxes, shipping), delivery time for your country and languages available. We have forwarded the issue to the proper department, for them to make the necessary changes. This is THE racing game to buy if you have an Xbox One, don’t look elsewhere, Forza has it all, just make sure you grab an actual wheel to play this game!